Just in the nick of time for the Deal of the Week, Prey got a patch and you can wallow in all the deals on add-on content for all your favourite games and extend your playtime. This week on the US PlayStation Store, the Extended Play Sale has discounts of up to 60-70% off for both PS4 and PS3 games. The sale lasts until next Tuesday, May 30th. 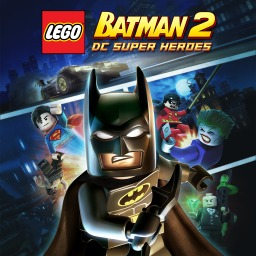 The first LEGO Batman game with trophies was LEGO Batman 2: DC Super Heroes, which was developed by Traveller's Tales, published by Warner Bros. Interactive Entertainment and released on 24 July 2012. 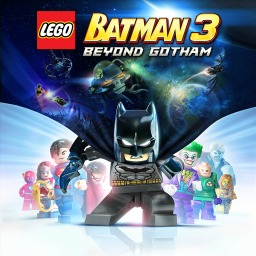 Since then there has been 1 more game in the series with trophies - LEGO Batman 3: Beyond Gotham which was developed by Traveller's Tales, published by Warner Bros. Interactive Entertainment and released on 14 November 2014.